Belt Drive. This was Rotels excellent answer to the Rega Planar. 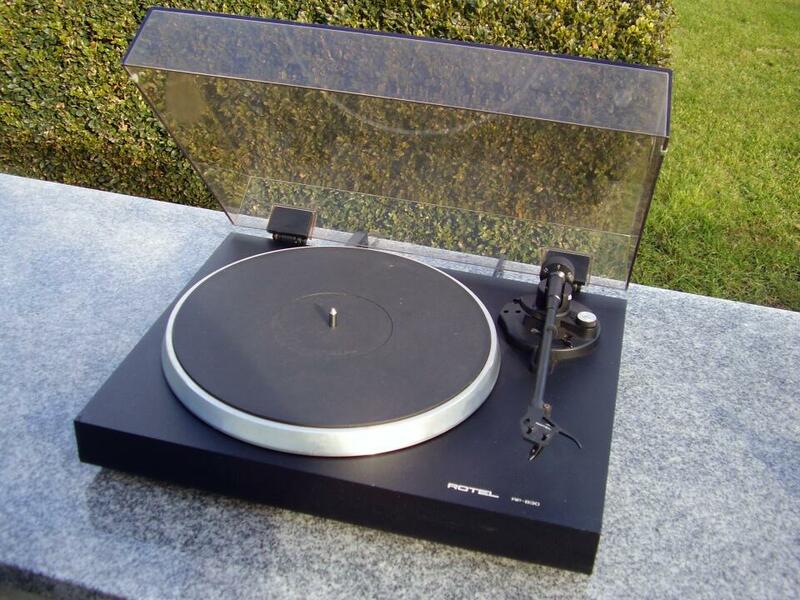 This is a much heavier turntable with turned alloy platter and when fitted with a good cartridge is a great performer. Fitted with an Ortofon OMB Cartridge.